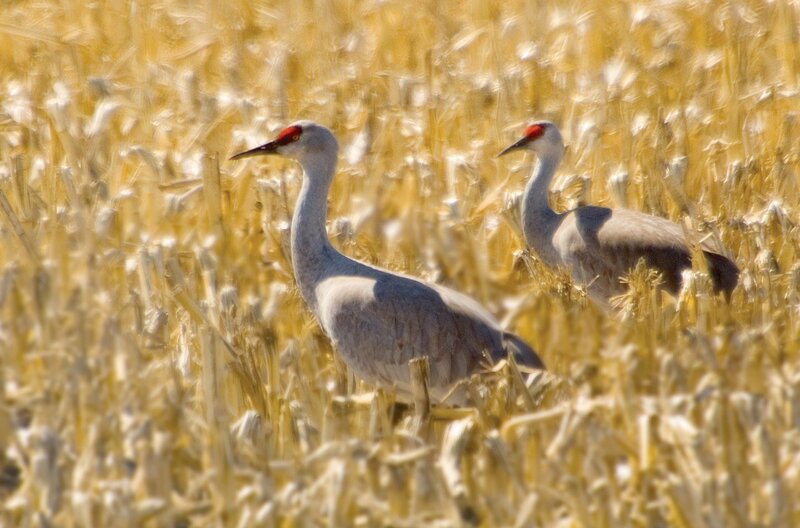 Each spring, more than 80 percent of the world's population of sandhill cranes converge on Nebraska's Platte River Valley. Along with them come millions of migrating ducks and geese in the neighboring Rainwater Basin. Hastings' restaurants offer delicious and fun-filled. dining experiences. Hastings offers comfortable, friendly lodging for business travelers and families. From festivals and outdoor activities to shopping and dining, there's plenty to do. A place where you will meet artists, shopkeepers and storytellers while you stroll through downtown shops, beautiful parks and historic housing districts. Whether you are a traveler, meeting planner or new resident, we are excited to help you find what you are looking for.